Paneer is a versatile thing that we can make wide variations from simple gravies to exotic delights. I love paneer so much and paneer in any dish is quite acceptable for me. 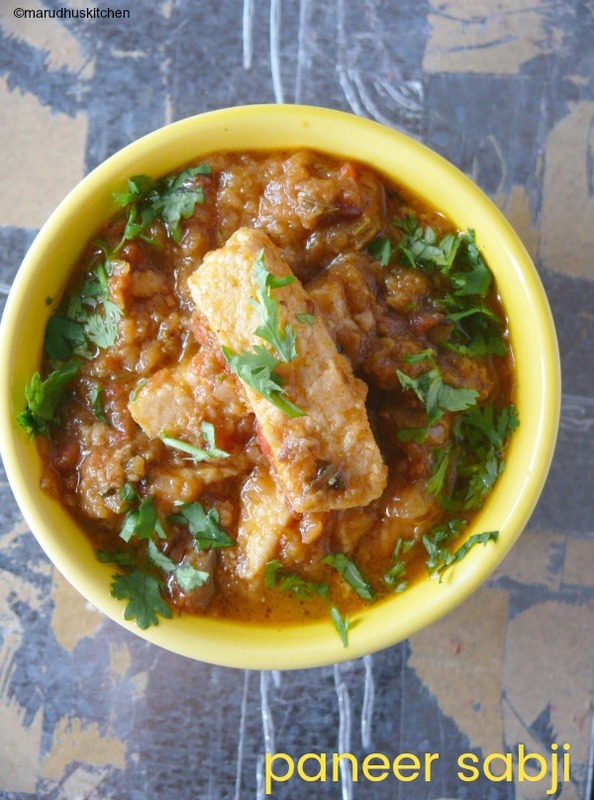 This is an easy paneer curry for chapathi and you can call it by any name a subzi or thick gravy. Its my own method of making a curry with paneer,if you don’t like paneer you can substitute with any other vegetable. Mostly mushrooms,peas and even potatoes may be suitable for this gravy. Adding kasoori methi adds a special flavour to this dish. 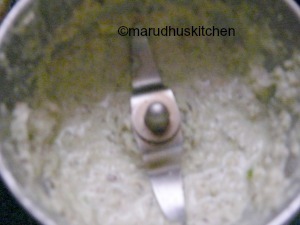 I have used cream for grinding the masala but its not needed you can add water and grind. A good dollop of butter at the end will give an excellent taste to this gravy,if you like you can add or leave it as I have done. Its bland tasting nature makes it a flexible ingredient to make many tasty delicacies. Its an easy to do panner gravy and it needs no fancy things to make,always the masala’s added will surely be there at our home itself,so do try it. 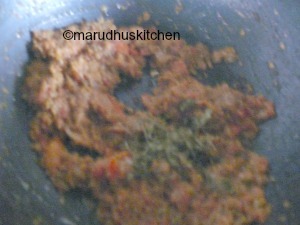 1.Grind “for the masala” portion as given to a paste and keep ready. 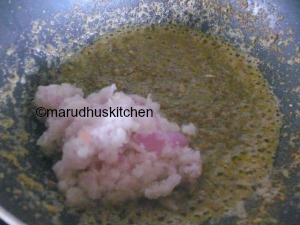 2.Keep kadai with oil add cumin then the masala paste and let it cook without any raw smell. 3.Now add onion puree and make them change its colour. 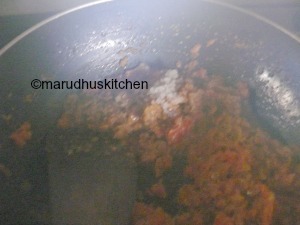 4.Now add the tomato puree and cook well. 5.Add chilli powder,garam masala and turmeric powder. 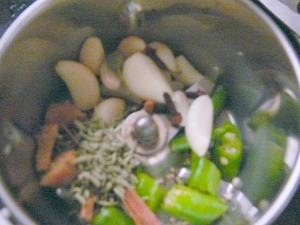 6.Add needed salt to the gravy. 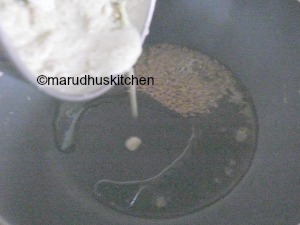 7.Let all the contents cook well without any raw smell,now add kasoori methi, needed water to the gravy and let it boil. 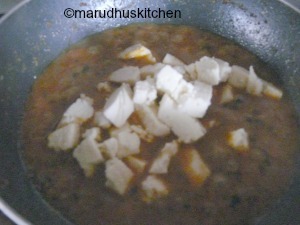 8.Now add the chopped paneer to the gravy and it be for 2 minutes,in-between mix well and switch off.